TECH FACT - 5G' foldable smartphones in the new year. - COOL FACTS | the knowledgeable cool Facts site. 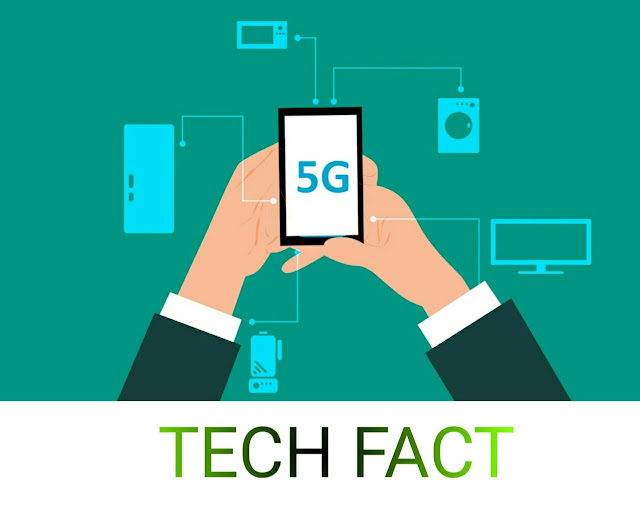 Tech Facts TECH FACT - 5G' foldable smartphones in the new year. In the new year there may be many perplexing developments in science and technology. Many updated gadgets like Foldable Smartphones will be handled by people. Artificial Intelligence as well as equipment based on artificial intelligence will also be targeted. Many robots will draw attention from people of this year. 5G, clutter computing will be dominated this year. In 2018, Royal Company launched the world's first firmable smartphone 'FlexPay'. Then Samsung also presented the prototype of its first failed phone. This phone will now be launched in February or March. Without Samsung, many smartphone companies can launch a fondable smartphone with LG, Oppo and Vivo. The world is fast on 5G connectivity and the world will get the first 5G phone in this new year. Samsung and Verizon's first 5G smartphone can be launched in June. Besides, OnePlus, Xiaomi, Vivo, Oppo and Huawei are also working on the 5G phone. After 5G, Internet speed is believed to increase by more than a hundred times. This is the question, when will they ever come to India? In the new year, the scope of the equipment based on artificial intelligence will increase. The use of artificial intelligence will increase in many areas like health, cyber security, support services, agriculture, transport and others. think that you may have liked this knowledge and would like to share this information or these TEch FACTS with your friends.